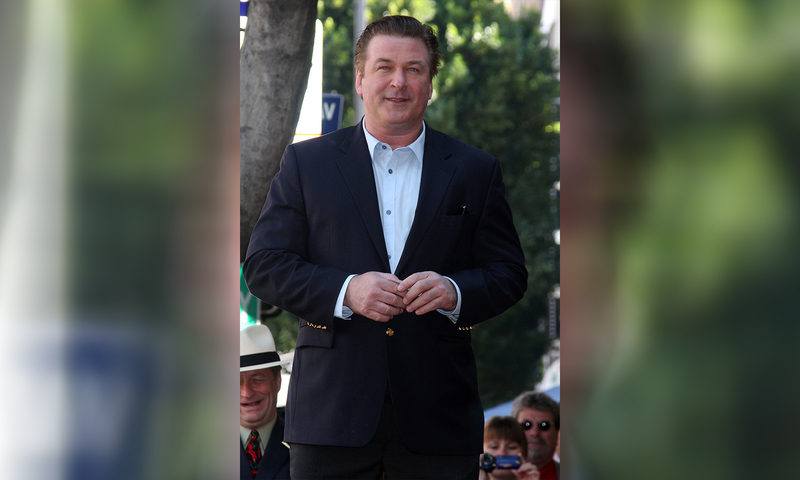 Earlier this week we saw Alec Baldwin entering court to face chargers in relation to an alleged assault over a parking space. During his Saturday Night Live sketch as Donald Trump, Alec jokes about the case, saying “God, I haven’t been this upset since I flipped out over that parking space,”. He was arrested last month for allegedly trying to punch another driver who took his parking space — later being charged with two misdemeanours; one count of attempted assault in the third degree and one count of harassment in the second degree. During the SNL episode, the cast paid tribute to President George H. W. Bush‘s passing on Monday, 1st December 2018.